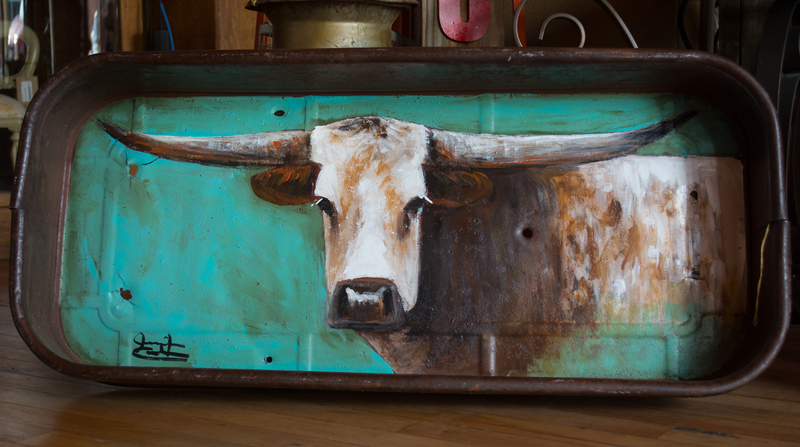 Give a Sweet Wyoming Gift No Matter Where You Are! 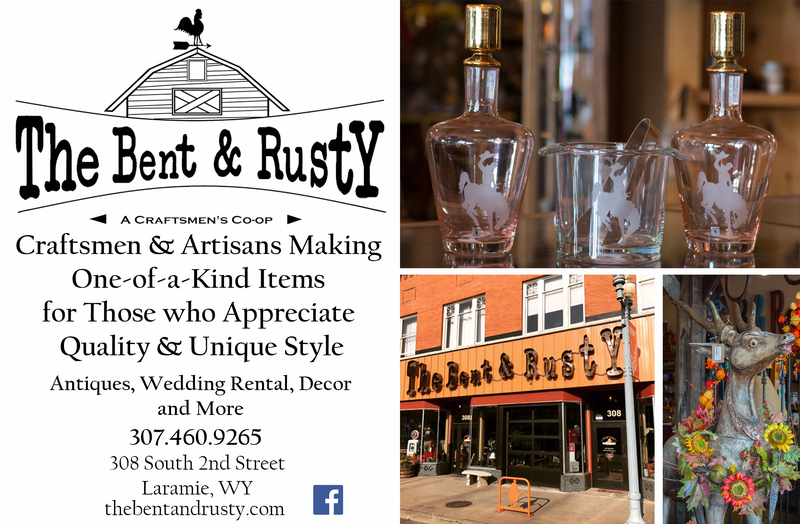 + Bent & Rusty GROWS! SERENDIPITY CONFECTIONS OF WYOMING SHIPS THEIR DELICIOUS CARAMELS & GOODIES NATIONWIDE! VISIT SERENDIPITY CONFECTIONS ONLINE – CLICK HERE! 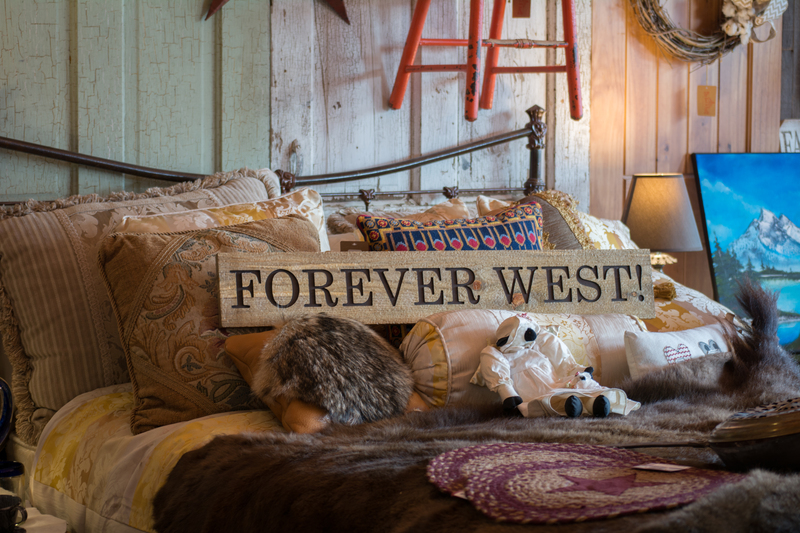 Want to give a Sweet Wyoming Gift, no matter where you are? It’s online and EASY! 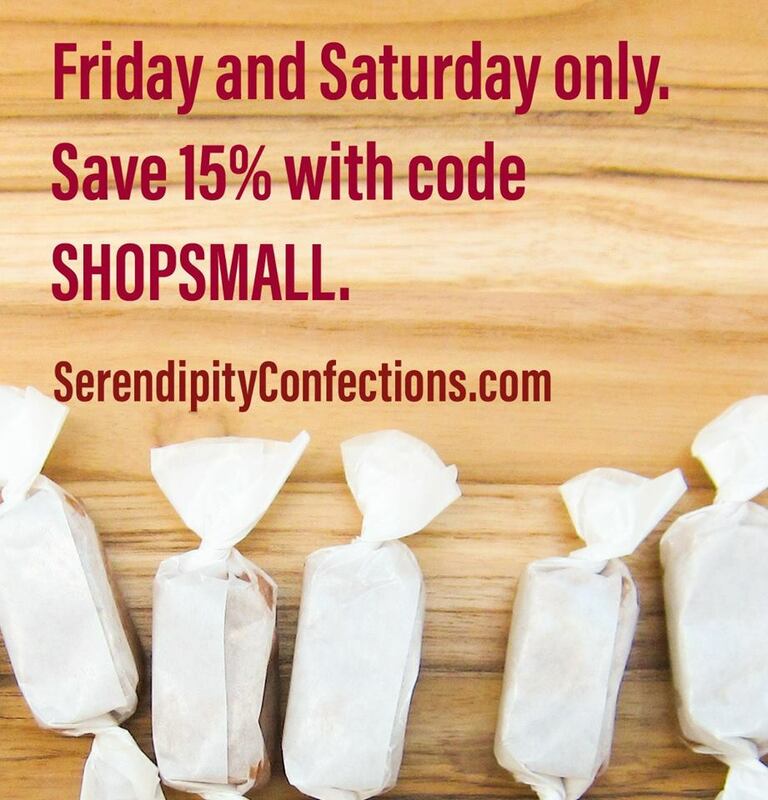 Visit Serendipity Confections for a special deal that lasts through Saturday, November 25 — and visit them online after November 25 as their holiday yumminess keeps giving no matter what day it is! TWEET, TWEET! SERENDIPITY CONFECTIONS IS ON TWITTER TOO! 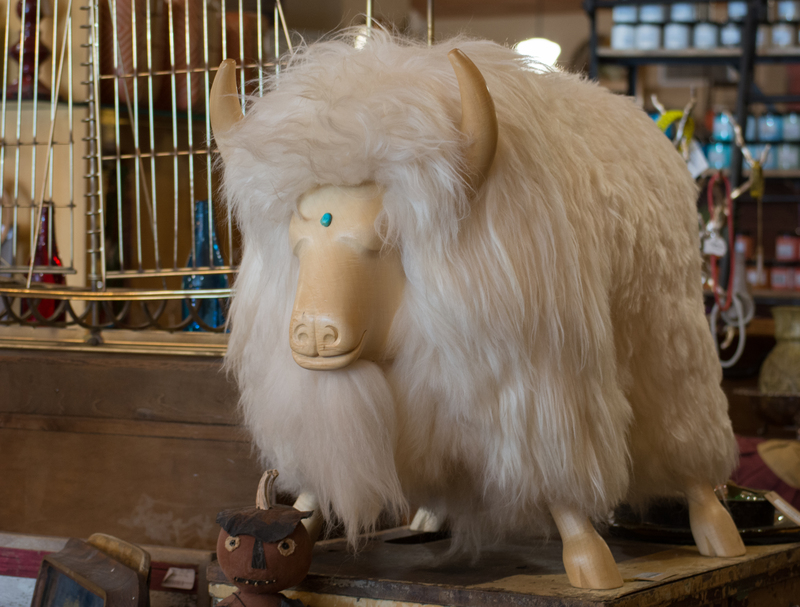 LARAMIE’S BENT & RUSTY COTTON COMPANY GROWS UNDERGROUND THIS HOLIDAY WEEKEND!